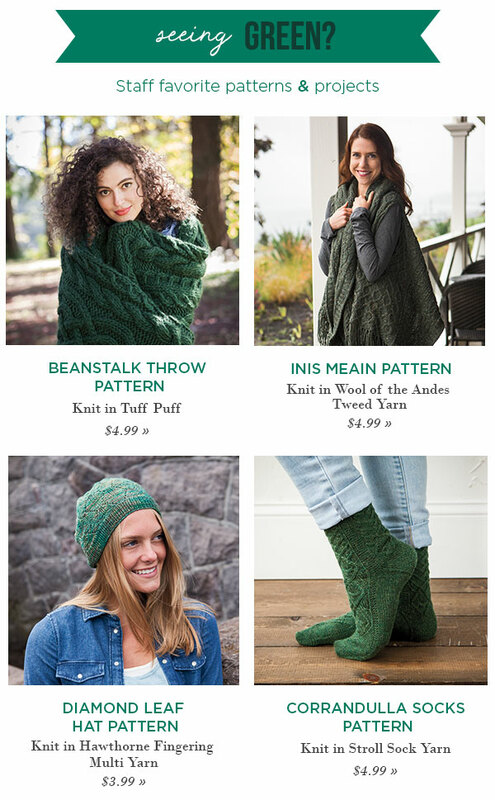 needles, free patterns and more! Please add customerservice@knitpicks.com to your Address Book. 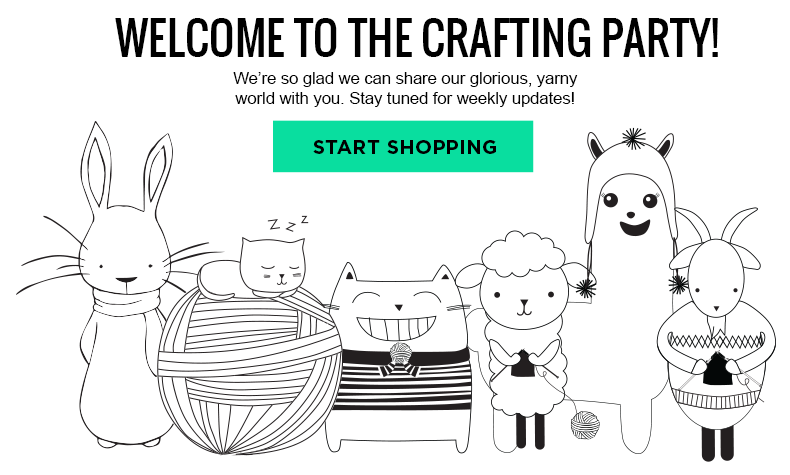 Knit Picks does not rent or sell your email address for any reason. Note: When placing an order by phone, please use the source code "BE190307"
to help us better serve you. Thank you - Knit Picks. *Free shipping on orders $50+ valid in contiguous US only; excludes downloads. 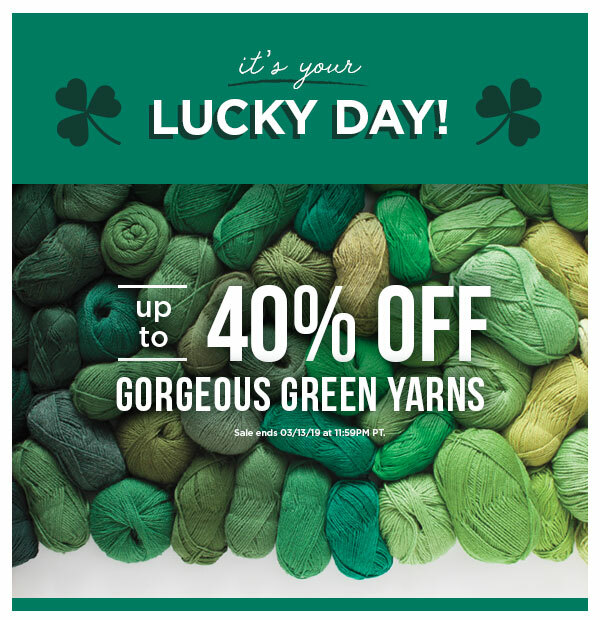 All prices shown in email marketing and promotional materials from Knit Picks are listed in USD. Our records show that [email] is subscribed to this mailing list. If you do not wish to receive our emails, you may unsubscribe at any time. Knit Picks® and KnitPicks.com are registered trademarks of Crafts Group, LLC. 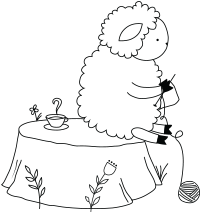 ©2002-2018 KnitPicks.com. All rights reserved.